The Health Services Office, located in Old Main 401, promotes the health and well-being of students by assisting them in becoming proactive caretakers of their own holistic health and supporting them in decision-making that enhances their physical and mental well-being. 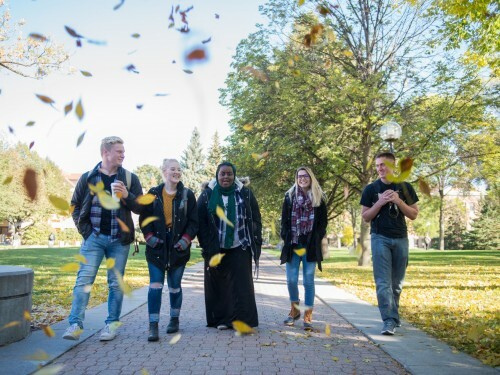 While clinic services are not available on campus, the Health Services Office consults with and provides assistance to students who need to connect with health services off campus. The Health Services Office also provides targeted wellness programming and sponsors special events such as flu shot clinics. Get answers to some of the frequently asked questions about Health Services for students at Concordia.